Akshaya Caterers, Mumbai offer options of choosing from a simple pre-packaged catering menu or a customized menu that could fit your unique taste and budget. Their main aim is to ensure the complete satisfaction of every customer and their guest, while offering professional but personalized service throughout the event. 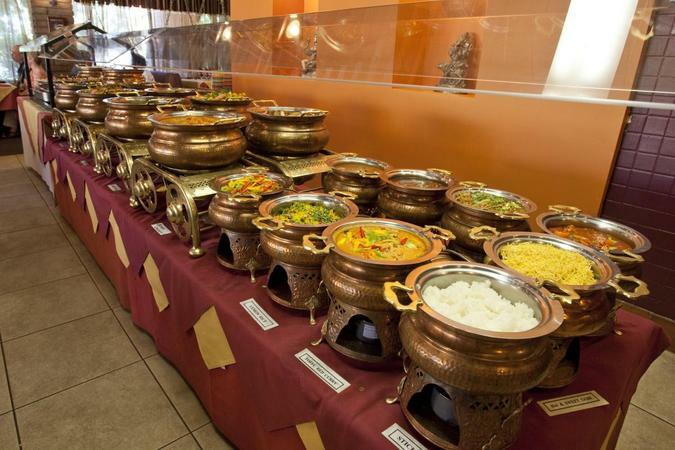 Akshaya Caterers is a caterer based out of Mulund, Mumbai . Akshaya Caterers's telephone number is 76-66-77-88-99, address is Sufala CHS, B.R. Road, Opp. Model Town,Mulund (West). In terms of pricing Akshaya Caterers offers various packages starting at Rs 500/-. Has been viewed 84 times and shortlisted by 13 customers over the last month. There are 0 albums here at Weddingz -- suggest you have a look. Call weddingz.in to book Akshaya Caterers at guaranteed prices and with peace of mind.